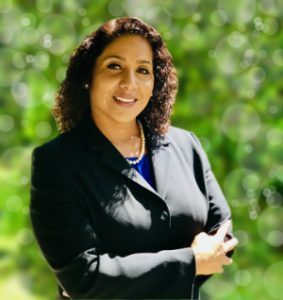 Maribel McKinze has been a Union Organizer at United Food and Commercial Workers (UFCW) Local 135 since 2011, and was elected by the executive board to be a Vice President on December 2017. 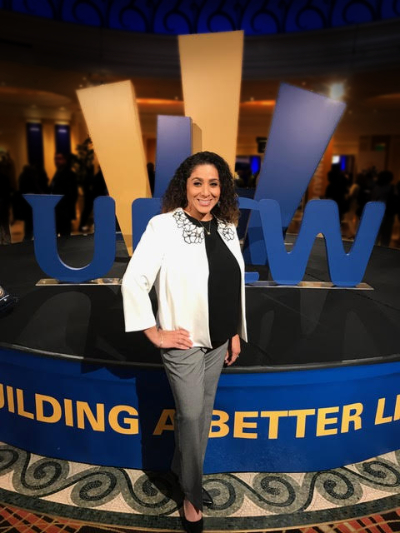 UFCW Local 135 is one of the largest unions in San Diego, representing workers in retail food, meat, drug stores, packinghouses, food processing plants, pharmacies, laboratories and casinos. 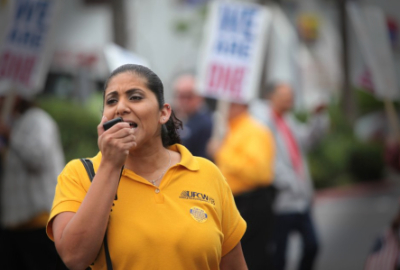 Maribel is responsible for improving the lives of the workers by informing them of their rights and helping them organize to achieve a collective bargaining agreement with their employer. Maribel grew up in southeast San Diego and is first generation American. She attended community college to further her goals while being a union member, working at Albertsons since 2001. Maribel was part of the historic 2003-2004 Southern California grocery strike. From the strike, she gained a further passion for workers’ rights and became determined to always empower those seeking to achieve social economic justice in their workplace. 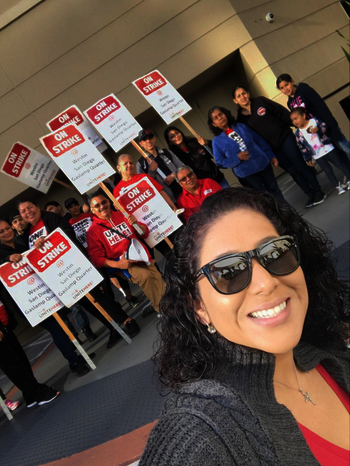 You can find Maribel on the front lines by either picketing for workers, canvassing for candidates that are labor friendly, and continuing to organize. She is an integral part of growing the union and its market share. She has always stood for what is in the best interest of our union members.